This authoritative edition was first published in the acclaimed Oxford Authors series under the general editorship of Frank Kermode. It brings together a unique combination of Yeats's poetry and prose - all the major poems, complemented by plays, critical writings, and letters - to give the essence of his work and thinking. W. B. Yeats was born in 1865, only 38 years after the death of William Blake, and died in 1939, the contemporary of Ezra Pound and James Joyce. His career crossed two centuries, and this volume represents the full range of his achievement, from the Romantic early poems of Crossways and the symbolist masterpiece The Wind Among the Reeds to his last poems. Myth and folk-tale influence both his poems and his plays, represented here by Cathleen ni Houlihan and Deirdre among others. The importance of the spirit world to his life and work is evident in his critical essays and occult writings, and the anthology also contains political speeches, autobiographical writings, and a selection of his letters. 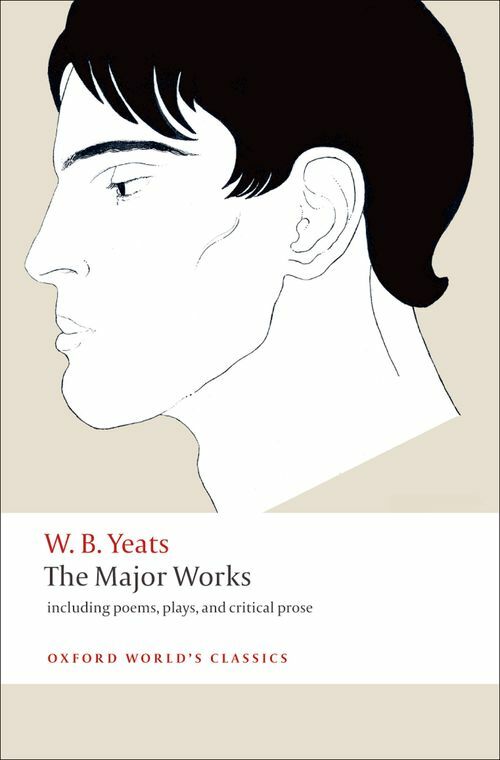 This one-volume collection of poems and prose offers a unique perspective on the connectedness of Yeats's literary output, showing how his aesthetic, spiritual, and political development was reflected in everything he wrote. *ABOUT THE SERIES: For over 100 years Oxford World's Classics has made available the widest range of literature from around the globe. Each affordable volume reflects Oxford's commitment to scholarship, providing the most accurate text plus a wealth of other valuable features, including expert introductions by leading authorities, helpful notes to clarify the text, up-to-date bibliographies for further study, and much more.